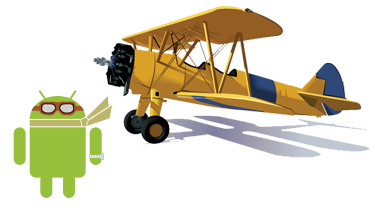 Before you go to Google Play (formerly known as the Android App Market) page where where you can learn more about or purchase the FAA A&P Aviation Maintenance Technician - GENERAL Written Test Prep FAA Knowledge Test Prep App for Aviation Mechanic General. We'd like you to keep a few things in mind. For your peace of mind, please give the following a read before clicking on the link near the bottom of the page.